We have had more rain in the last month then I've ever seen. Now you know I've only been here a few years but still. It's been pretty wet. Jay was off this past weekend so we just sat at the house and pretty much did nothing. We needed it so I guess it was a good weekend to rain. 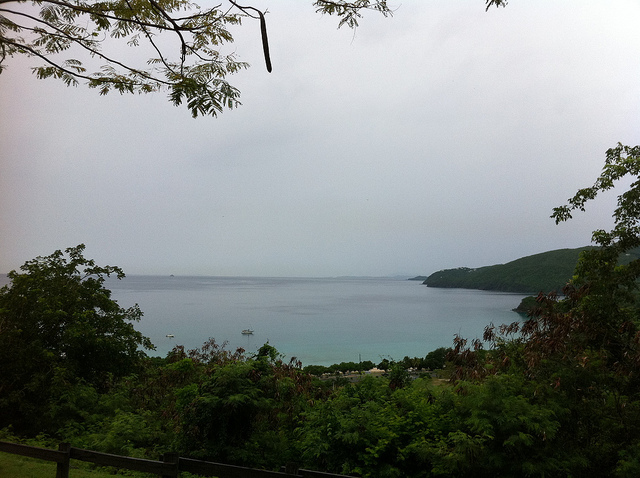 We had thought about going out on the boat, possibly to Culebra. But the weather didn't agree. 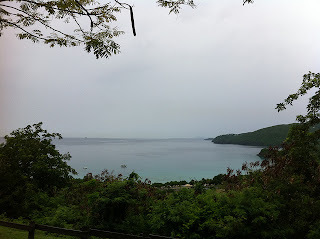 The seas have been so flat due to no wind, so we thought we could finally make it over to Culebra in the Spanish Virgins. But that didn't happen, maybe one of these days.